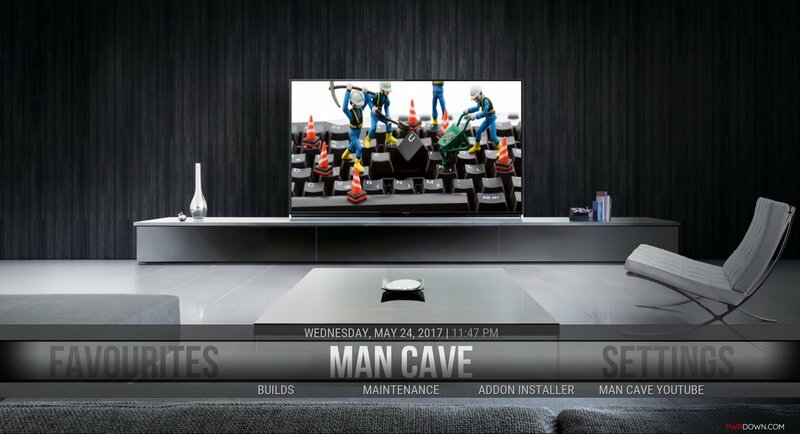 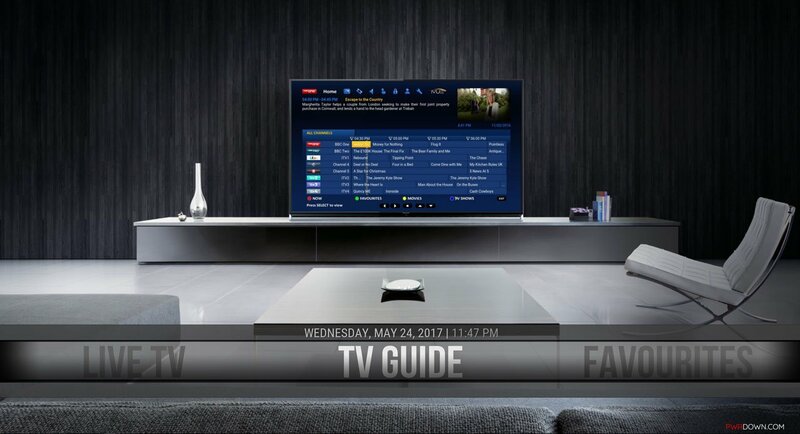 This post will guide you in installing the Man Cave build for Kodi Krypton (V17), the ultimate build for your home theater. 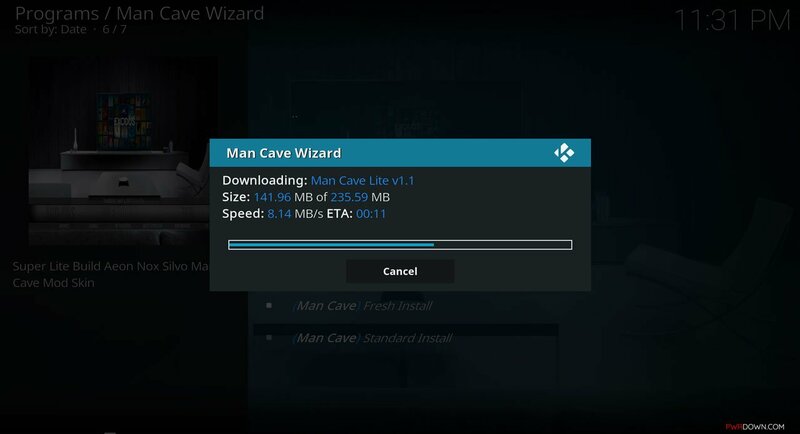 This post will guide you in installing the Man Cave build for Kodi Krypton (V17). 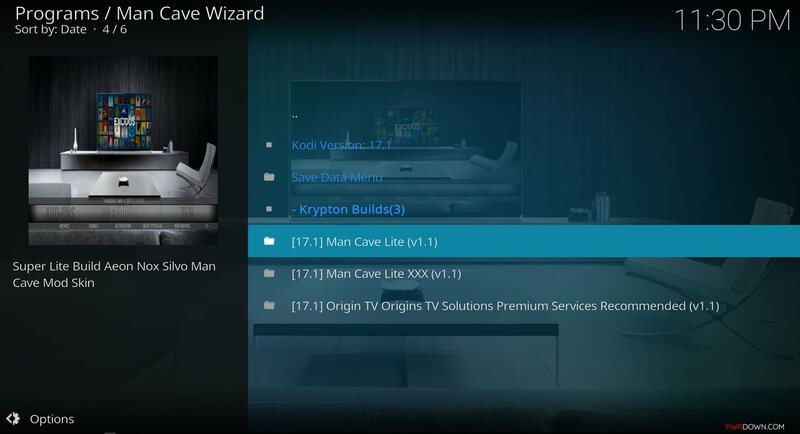 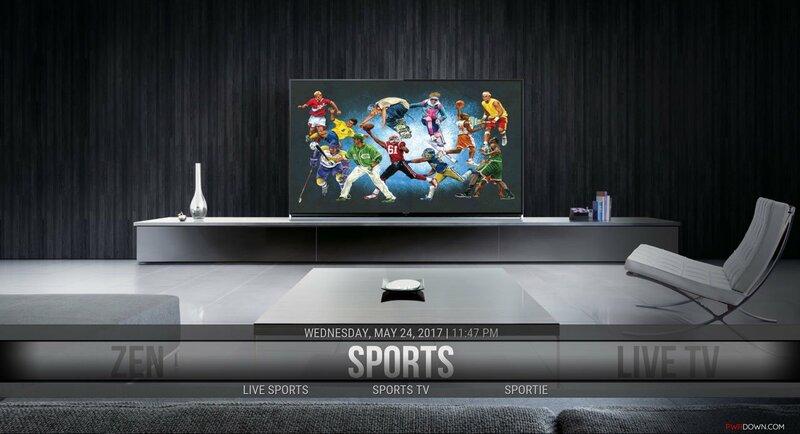 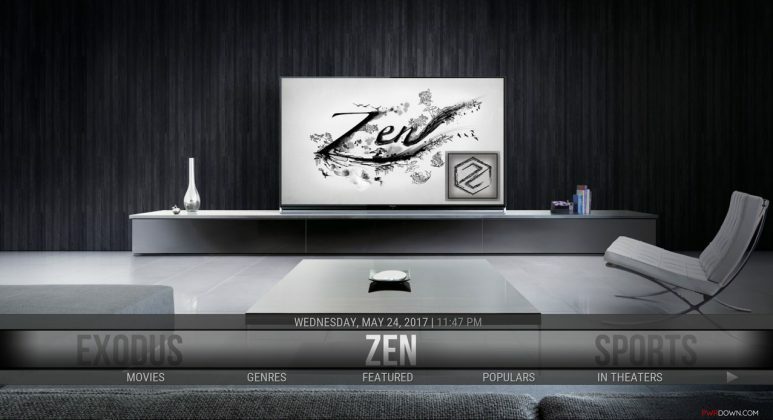 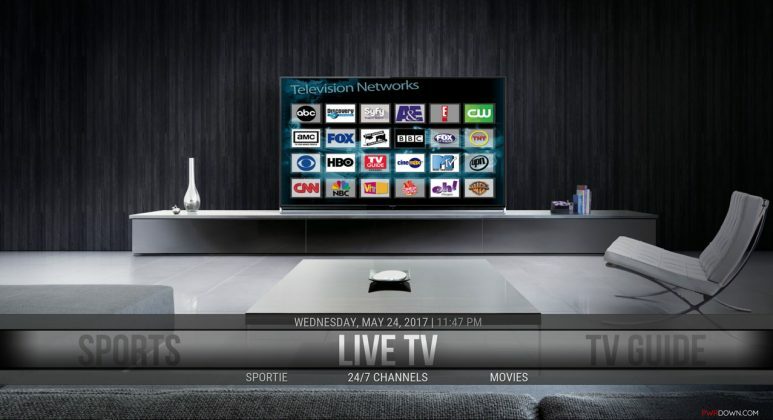 Man Cave uses a design which is similar to Aeon Nox, and whilst it is suitable for Kodi Krypton, it’s design is more tailored towards Kodi Jarvis (V16). However, let’s get to it! It’s a great build content wise. 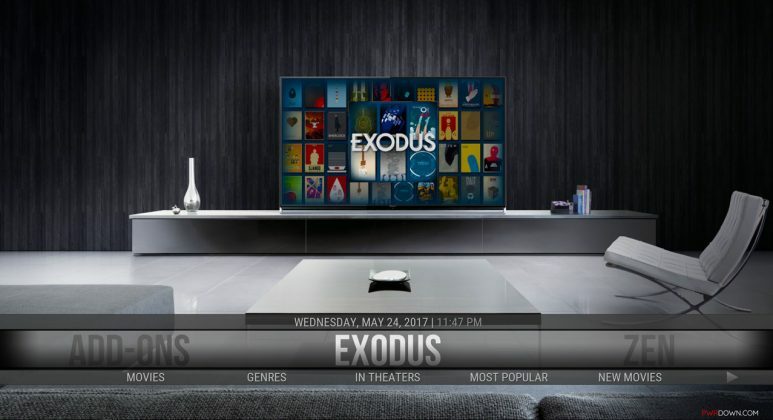 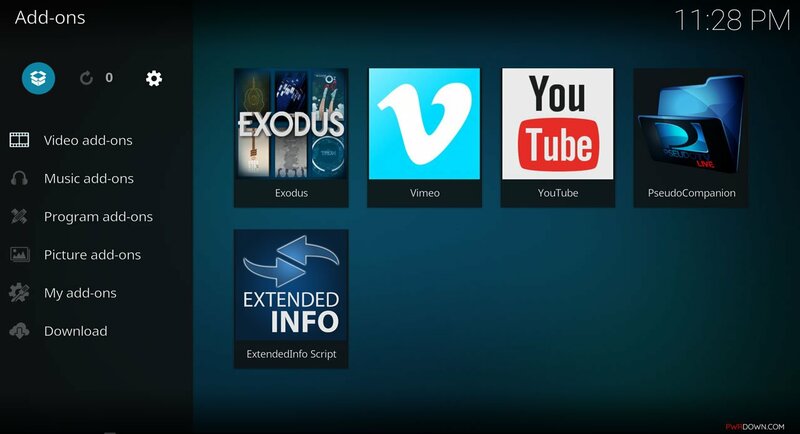 It has an entire Exodus section, which is arguably the best add-on that is available for Kodi currently. 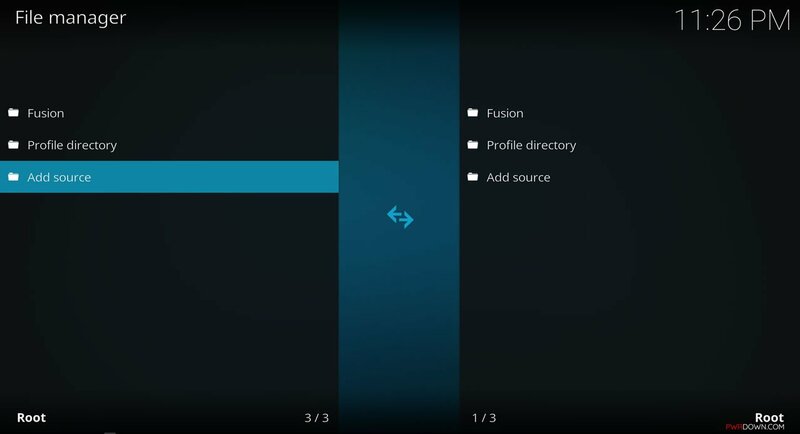 This gives a lot of easy navigation to get to a lot of hot places such as movie genres and people watching. It has a consistent house style too, so it doesn’t look too bad on the big screen. 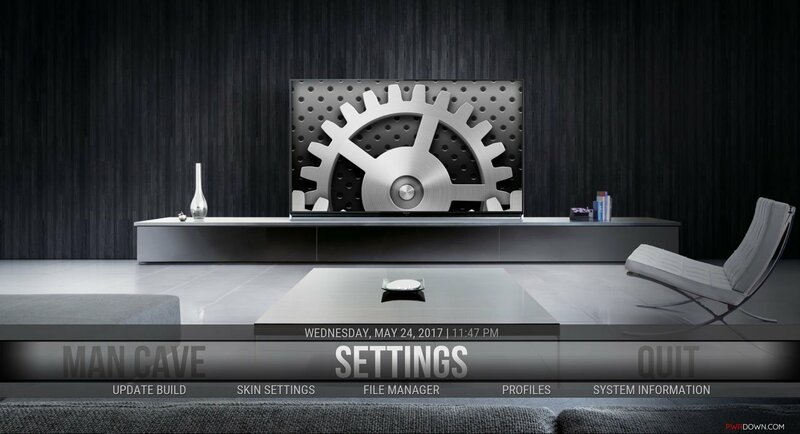 If you have any issues with this build, we’d advise you to not ask on the official forums. Leave a comment below if you’d like, and we’ll get back to you as soon as possible if you’re having an issue. 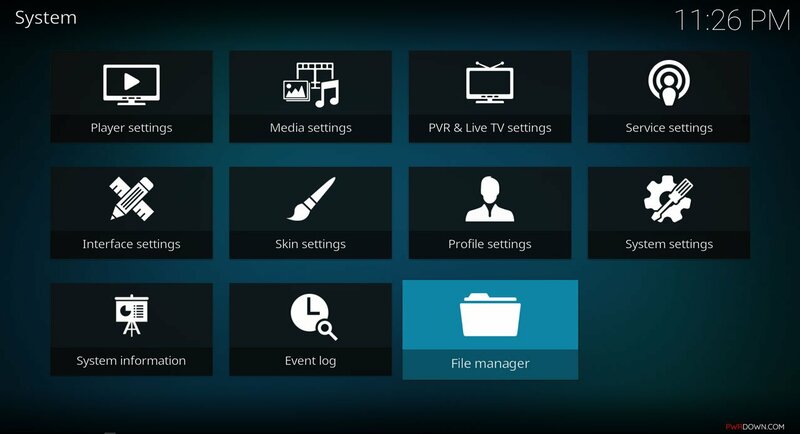 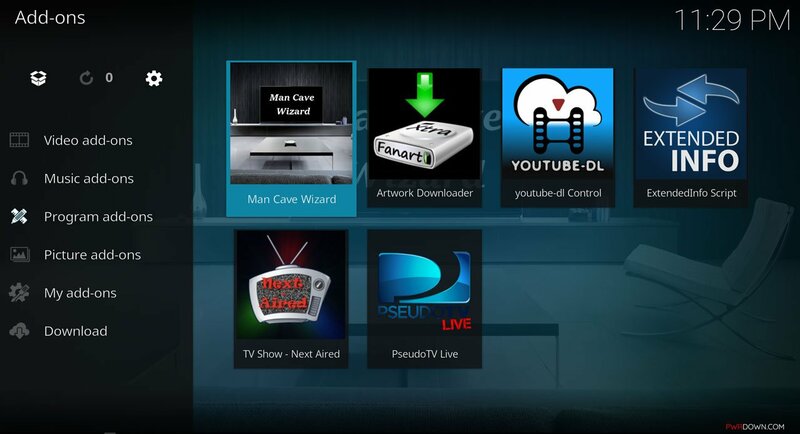 Type http://kodi.mancavekodi.com in the top box. 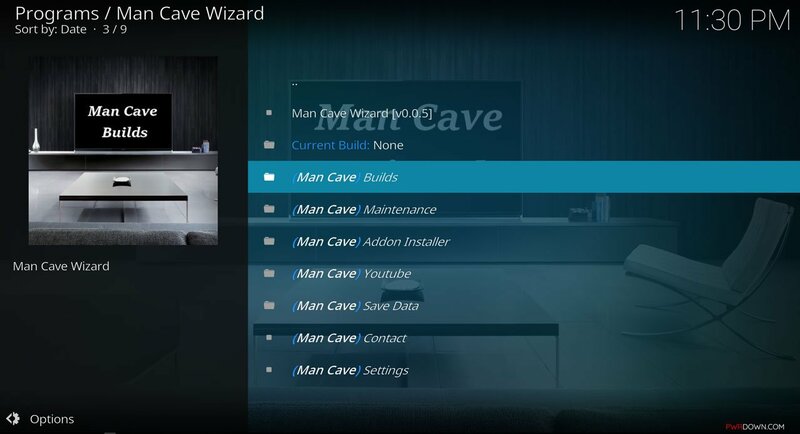 Type ManCave into the bottom box > OK.
Home Screen > Add-Ons > Add-on Browser Install from zip file > Man Cave > plugin.program.mancavewizard.zip. 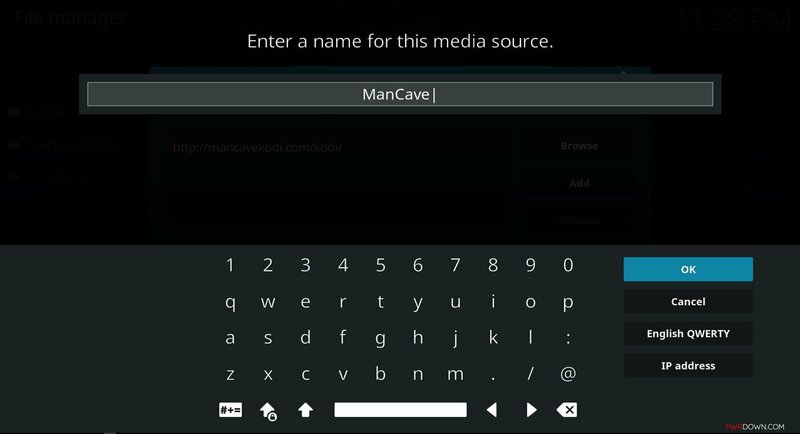 Open it, and head into the builds section. 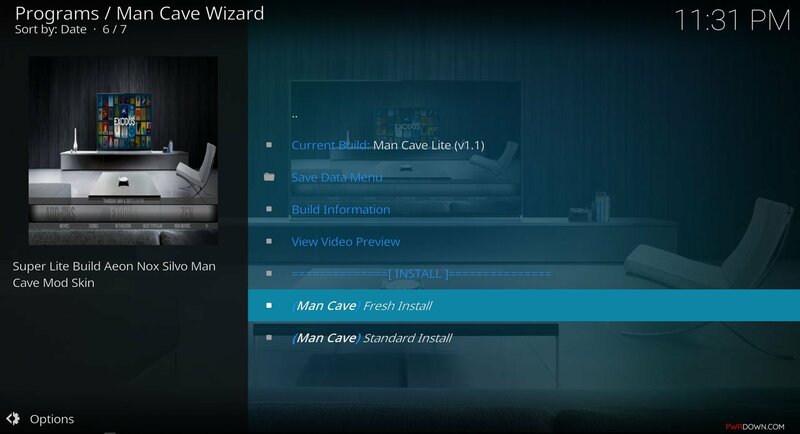 Ensure your in the Krypton section, and choose “Man Cave Lite”. 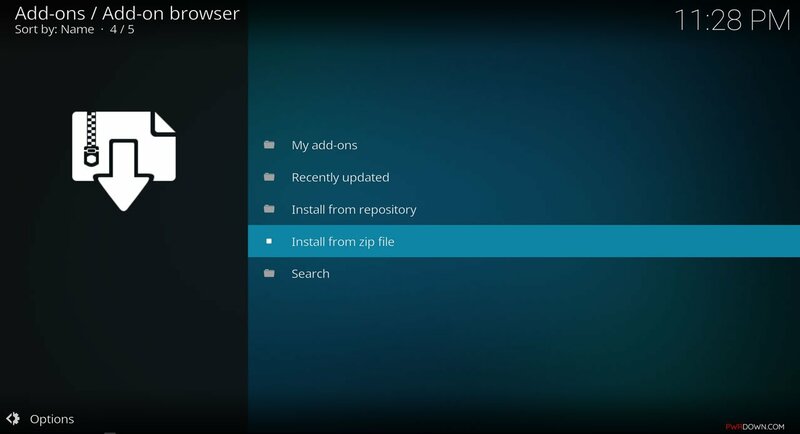 Choose either Fresh Install or Standard Install, either works. 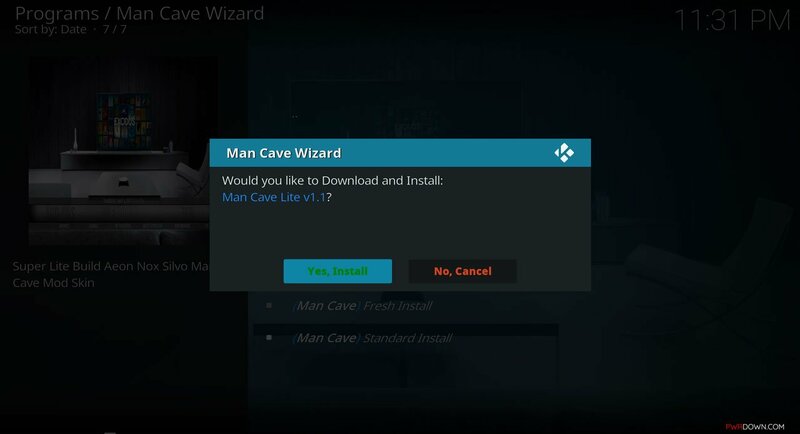 Select Yes if it asks you to confirm. 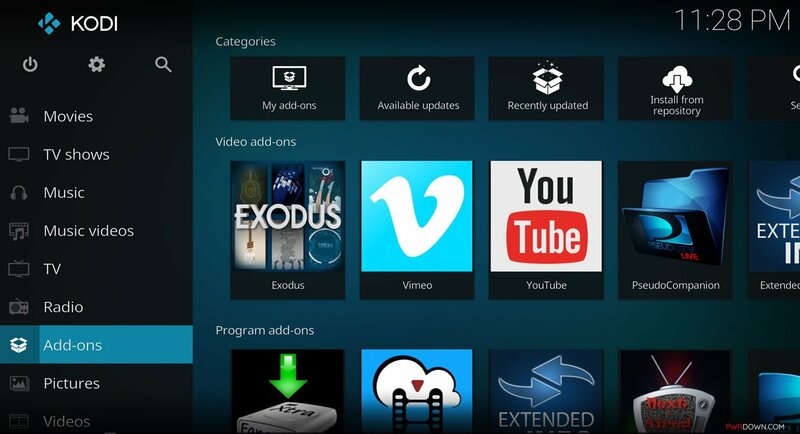 The build will now install, give it a good few minutes. Once it’s finished, it will ask if you want to force close Kodi. 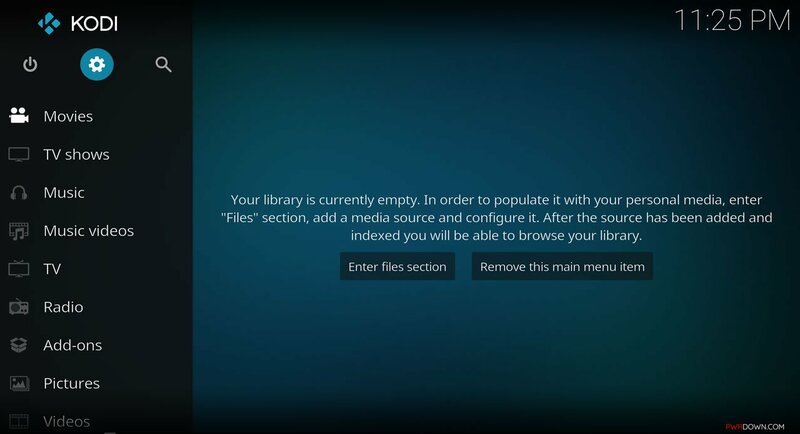 Make sure you do, when you re-open it, your new build will be installed and ready to use. 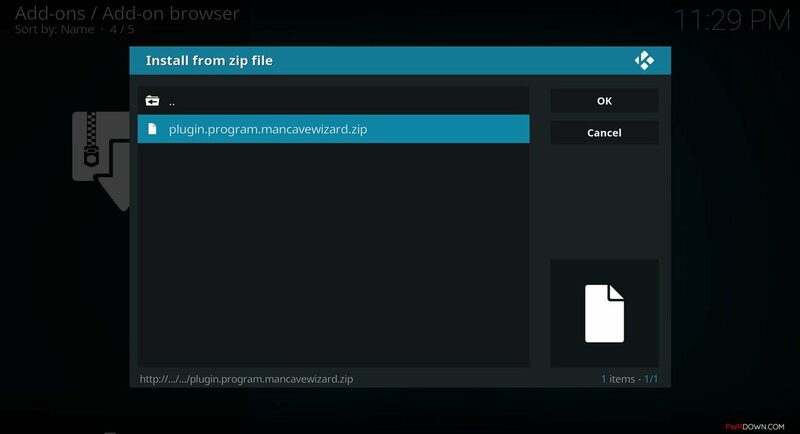 You may have to wait a few minutes for it to initialise.